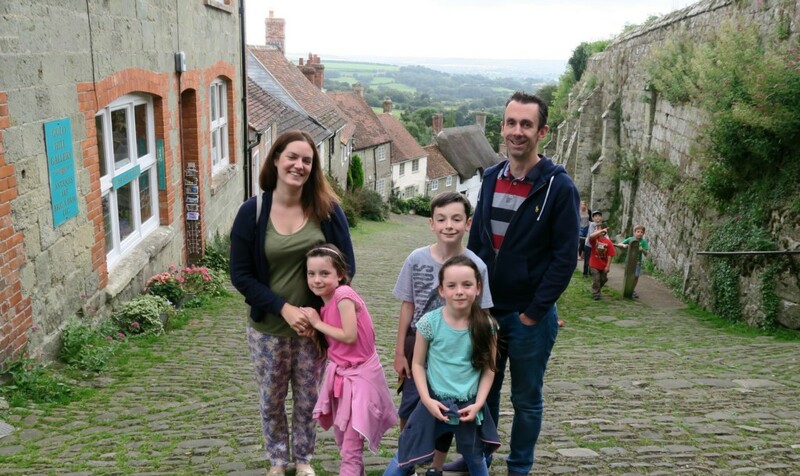 Whilst we were on our holiday in Shaftesbury this summer, we visited Gold Hill. 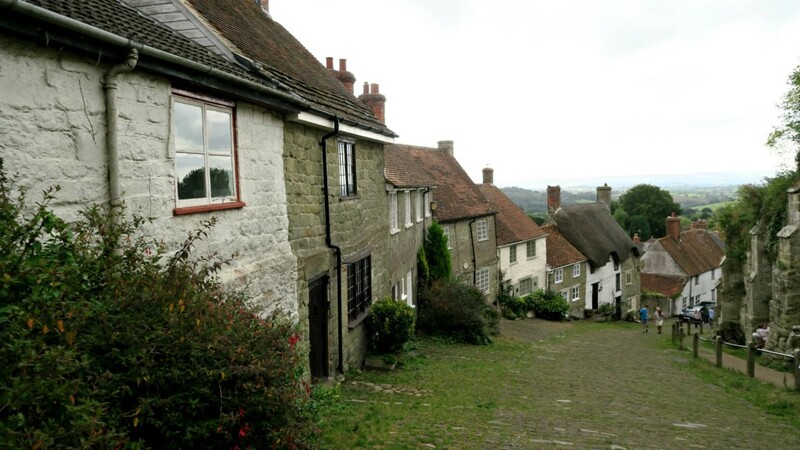 If you’re not sure what Gold Hill is, then maybe if I call it the Hovis Bread Advert hill it may mean more to you?! The cottage we were staying in, Pump Cottage was situated at the bottom of this hill, about 2 minute walk away, so nice a close for a little wander to. 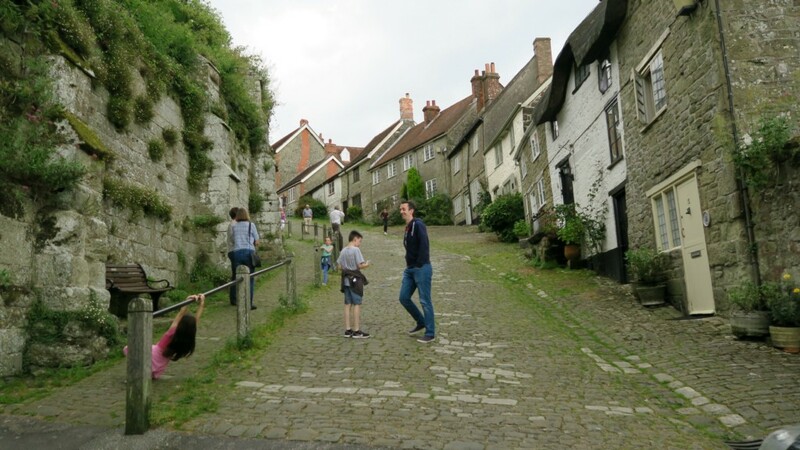 The Hovis bread advert was film in 1973 and featured a boy pushing his bike up Gold Hill, and then letting his bike take him flying down the cobbled hill! Now I have walked that hill, it was very brave of him as it is very steep! My Mum and Dad had come to meet us for the day, so we headed up the hill to look for an ice cream shop! However we got a little distracted when we got to the top. What a view, looking out over the top of the roofs out into the fields. Trust it to be me shutting my eyes for the camera!! Once you got to the top of the Gold Hill, there was a nice pub/coffee shop at the top. With seating outside you could sit and take in the view. However it was very busy so we didn’t get a table. 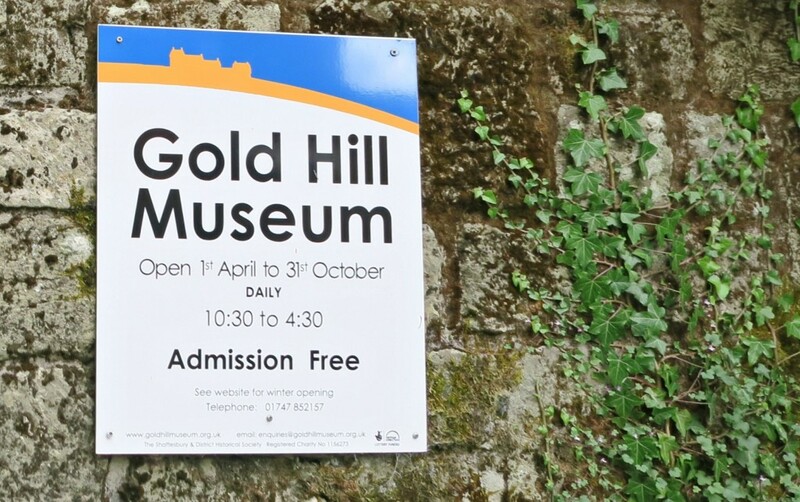 Then we spotted the Gold Hill Museum, it was free to enter and looked quite small. So we thought we would pop in and have a look around. 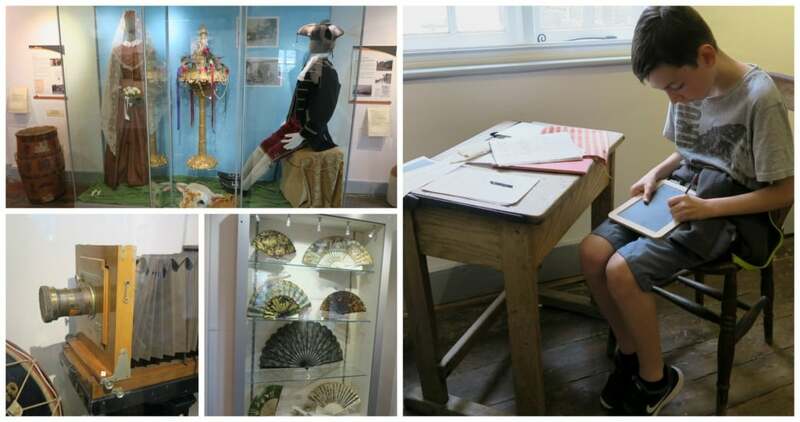 Wow, it was filled with so much to see, the children really enjoyed looking at all the old items, and asking us what they were used for. 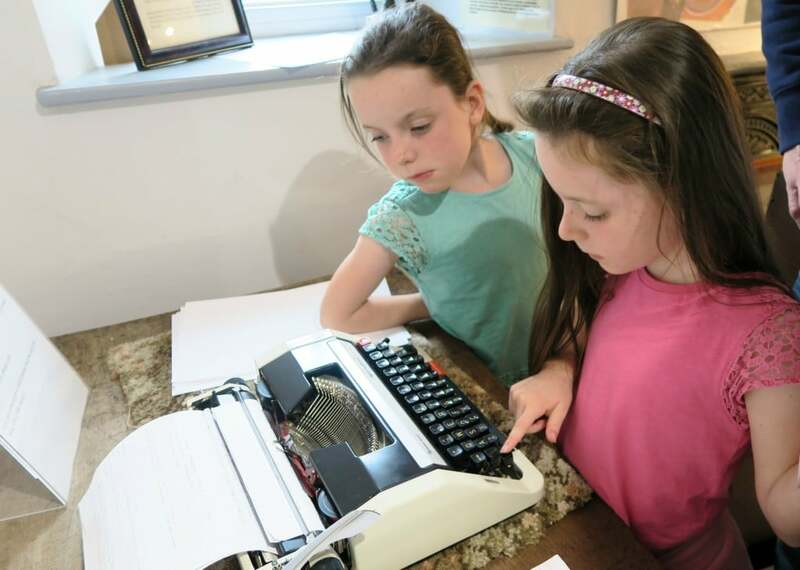 They were so intrigued by the typewriter, and how that one worked. Asking where the ‘delete’ button was when they made a mistake! The rooms kept on going, and more and more of them. They have put some really interesting information about Gold Hill in, fascinating reading about all the shops and people who use to live on Gold Hill. What went on at Gold Hill and how it has changed over the years. My little history buff Tyler loved it, and he was old enough to go around reading all about it. It was worth a visit into, and when you leave you can add a donation into the pot, which of course we did as it was very well done. 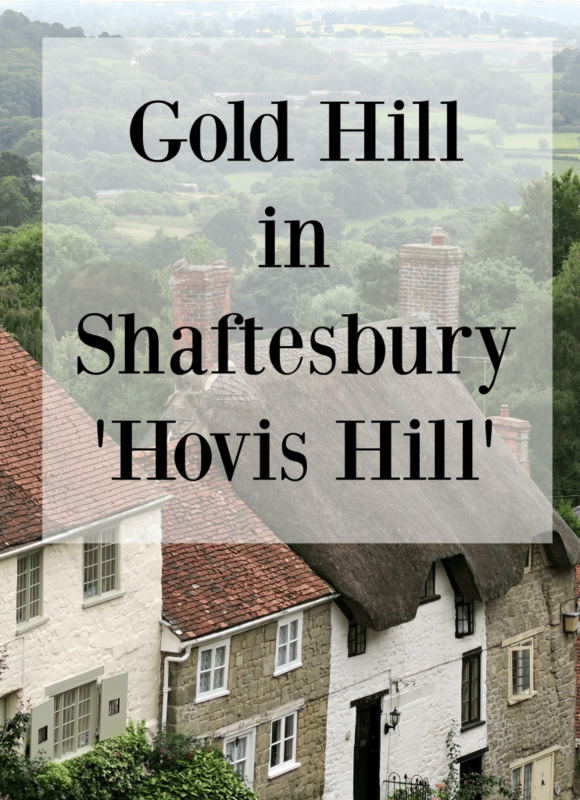 If you are in Shaftesbury, make sure you do pop around to have a look at Gold Hill, it is still like stepping back in time. I remember that advert so well, with the music as well! Looks like a great place to explore, though bet it’s hard work getting the top-just as well the view makes it all worthwhile! I hardly ever watched TV when I was a kid, but I still remember that ad. How is that possible??? There must have been something magical in the combination of that street and Dvorak’s magnificent 9th Symphony. 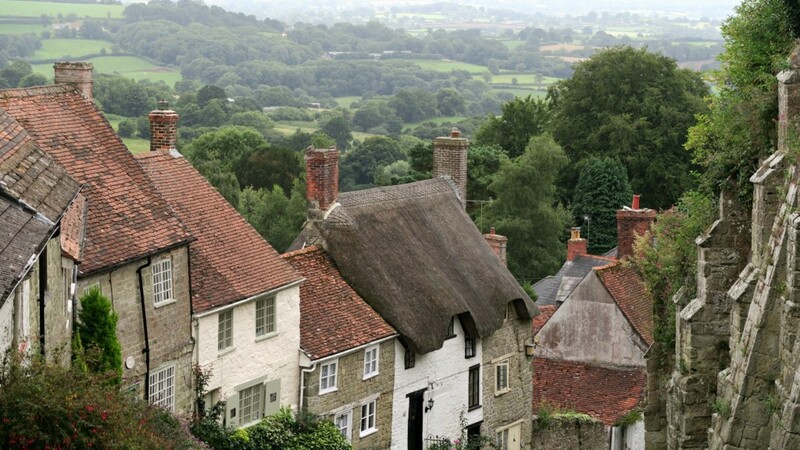 Showing my age here, but I remember that advert from when I was a kid.I always wanted to try Hovis bread growing up but we were a cheap white family.Those are really spectacular views. Oh I remember that ad. Beautiful views and love the little museum. Looks like my kind of place. This is just beautiful. Just the type of place i love to visit. All the little houses are SO cute. I would love to live somewhere like this. That typewriter reminded me of those white inks too to erase mistakes. I am so aching to have one now. 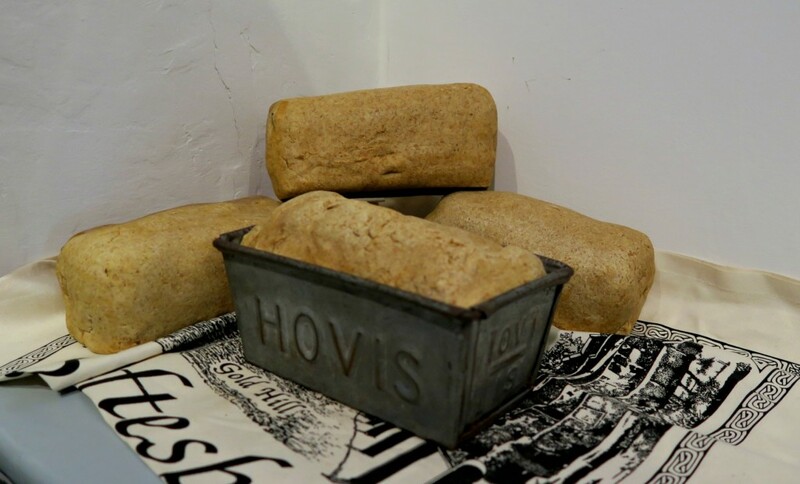 I remember the Hovis ad like it was yesterday! In fact my children did a great reenactment of it for one of their school plays, how I’d love to take them here and show them the hill and the museum. It looks just the same as the advert of years ago, places preserved in time like this are an asset to our heritage. Looks like a lovely visit and I’m definitely putting it on my to do list. Wow, what a beautiful place. The scenery is amazing. That hill looks rather steep so well done on getting to the top! Sometimes the small museums are the best and they have a lot crammed into them. This looks like a lovely area and yes the boy was very brave whizzing down that hill. The museum looks full of cool old artefacts and the kids look so engaged. 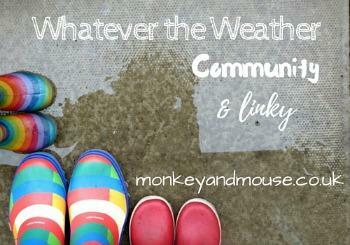 Lovely photos too.